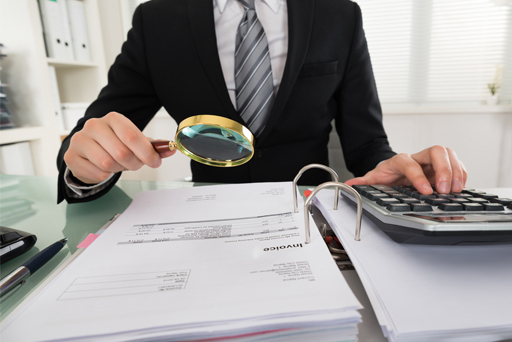 How much should you pay for a Creditors’ Voluntary Liquidation? the shareholders agree and pass a ‘winding-up resolution’. Before deciding whether a CVL is your best option, you should speak to an Insolvency Practitioner to get their expert advice. 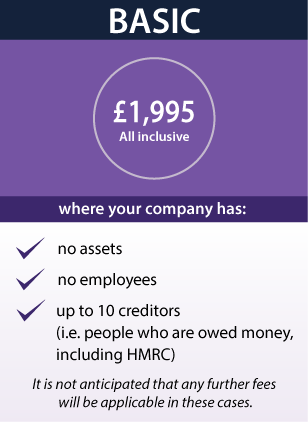 Most Insolvency Practitioners will offer you free initial advice, which you should take advantage of. Having taken advice from an insolvency expert and decided that a CVL is the right option for you to take, how much should you pay for liquidating your company? How much should a CVL cost? The cost of a Creditors’ Voluntary Liquidation will vary depending on the particulars of the company and its situation. The more complex the case, the higher the fee will be. However, the majority of cases are “basic CVLs”, so the fee you pay should reflect that. For a basic CVL, our fee is just £1,995 (all inclusive). our systems and processes are very efficient. help you to get funding if you want to start a new business. Clarke Bell are Licensed Insolvency Practitioners and can give you help with all of the above. So you can be assured that your CVL will be carried out professionally and at a very affordable cost.